STEP offers an array of Semi-Automatic Strapping Machines suitable for general strapping requirements using PP straps. Bundling goods together ready for distribution without corrupting product quality. A set of devices that are affordable yet powerful, reliable, and durable in terms of motor and performance standard. Added choice of low table machines are within this range for heavy and bulky machines, an ergonomic strap table that ensures comfortable working conditions, as well as a mini equipment for strapping operations in banks, offices, as well as mail offices. Semi Automatic Strapping Machines There are 11 products. The STEP TP-202L is a low table model that could accommodate products of bulkier and heavier nature. Guaranteed economic with its performance to price ratio whilst also keeping an ergonomic environment – lessening the need for and exhaustion of workers to carry and transport larger packages with a very low table top. 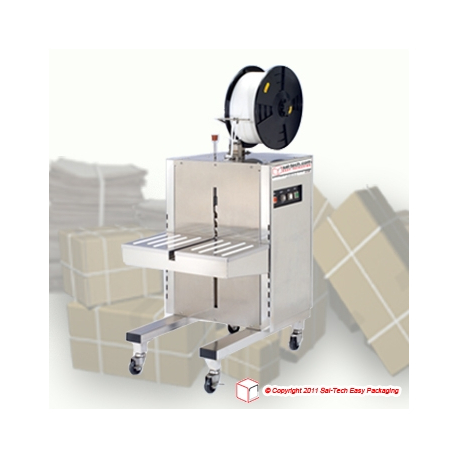 A horizontal pallet strapping machine perfect for strap sealing boxes containing food and non-food products, ensuring safekeeping and quality goods for consumers. It is designed with a battery powered supply for economical charging. 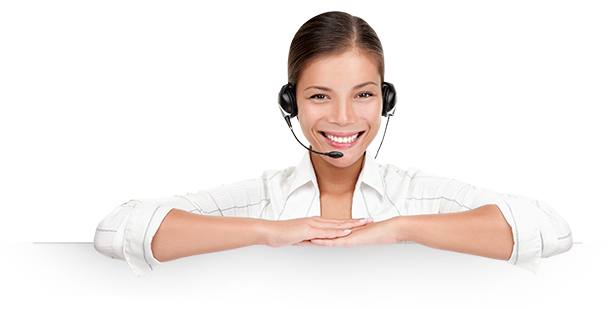 This equipment is ergonomically-driven as it can be moved simply without lifting and/or moving pallet that is needed to be strapped. 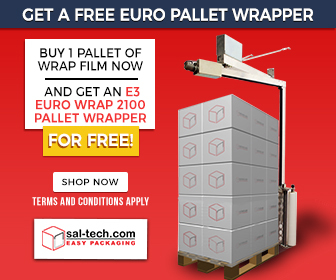 Economic for strapping pallets with horizontal strapping requirements. 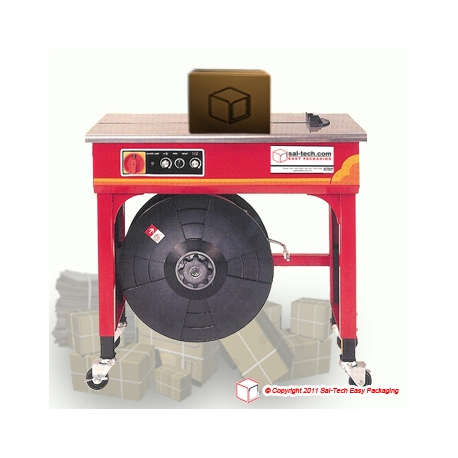 STEP TP-502CE Semi-Automatic Strapping Machines. A packaging table with electrically adjustable tensioning. STEP TP 502 MV or Mini Vertical. 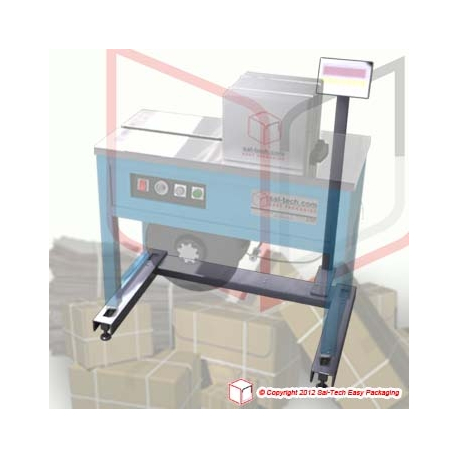 a Semi-Automatic Pallet Strapping Machine, suitable for corrugated card boards, concrete blocks and loaded pallet with cardboard boxes holding any type of products. 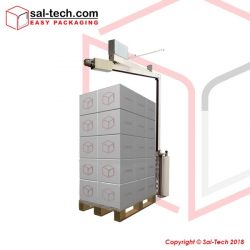 Provides ergonomic and cost – effective solution for low volume vertical pallet strapping applications. 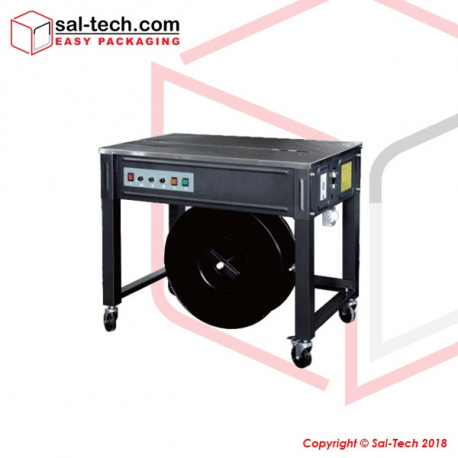 Semi-Automatic Strapping Machine for Basic strapping of products. Great value for small money. STEP TP-202CE1 is a semi-automatic PP strapping machine made suitable for low to medium volume strapping requirements of various industries. Compatible for PP straps measuring 6 mm up until 15.5mm in width, ensuring a protection of goods integrity.